Learn about different processing times that determine when your payment will post online. The amount of time for a payment to post to your account varies by financial institution. Although most banks follow a generalized time frame, there are several factors to consider. Here are just a few things to think about as you move forward with bill paying, making deposits and managing your online account. How Long Does It Take for a Check to Deposit? 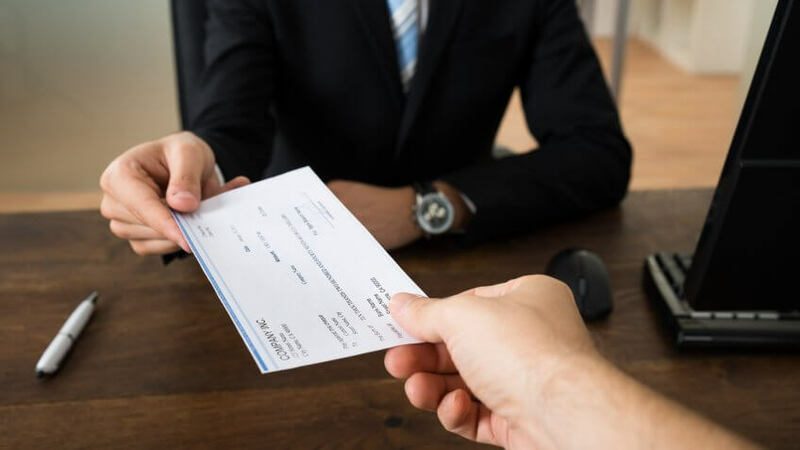 If you make an in-person check deposit into your bank account, you should have immediate proof that funds were posted with your paper deposit slip. The same goes for making a payment toward your mortgage, car payment or other types of revolving account. The current balance versus available balance are calculated differently. Deposits or payments might not appear online until the end of business day or after midnight of the current business day. A payment might not appear on your recent transaction list, but your balance shows the amount has been deducted from your available balance. If the payment was made from an ATM, funds might not be available immediately. There were insufficient funds to cover the payment and additional fees have since accrued. If you're wondering "How long does it take for a check to clear?" it will depend on your bank and how they process the payment. Using online bill pay services to view your transactions is a easy way to track and stay on top of your payments and finances. If you're making a payment to a credit card company from your bank checking account, it can take up to five days for the funds to be withdrawn. In some cases, there might be a hold on the full amount by displaying a smaller amount in its place. This is used to secure and validate the account before the total amount is withdrawn. If you see a smaller online payment being made initially, check back after three business days to see if the full payment amount has been deducted. If you're making a payment on a bill and are transferring money from another account to do it, expect a short delay. 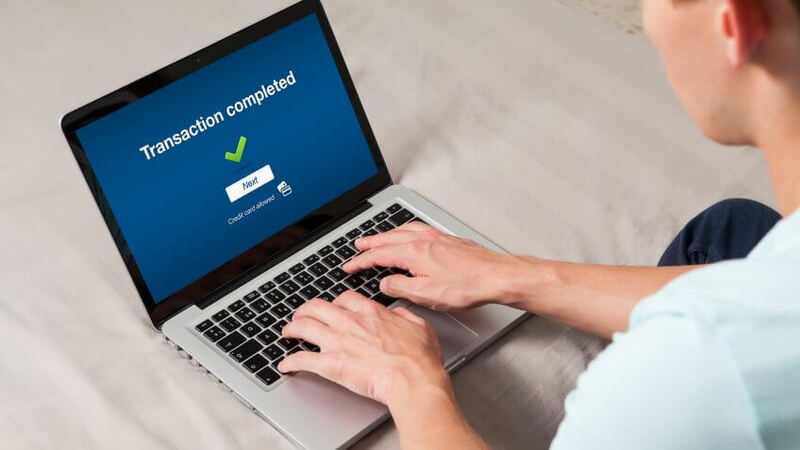 If the account is with the same banking institution, the payment can appear within minutes online. If you're using a separate bank or account, it could take up to three to five business days. It can take over 24 hours for your bank to process the transactions and for the deposit process to be completed. Banks often refer to instant deposits as memo-posts or pending transactions. This information is recorded in your account as a deposit or payment and is pending until funds are secured. Once available, they are considered a hard post and are permanently recorded in your account, appearing online as a complete transaction. If you're making a credit card payment from your checking account, it might take up to 48 hours for funds to withdraw from your current balance. Each credit card company has different policies regarding when and how an online payment is processed. If your credit card also acts as a debit card, the payment might show the current balance change almost as soon as the payment is made. What is a high-yield CD? Learn the answer and decide if this financial tool is right for you. Learn how to get cash into an account with an online-only bank.